TS 1st, 2nd Year Inter Results 2019. 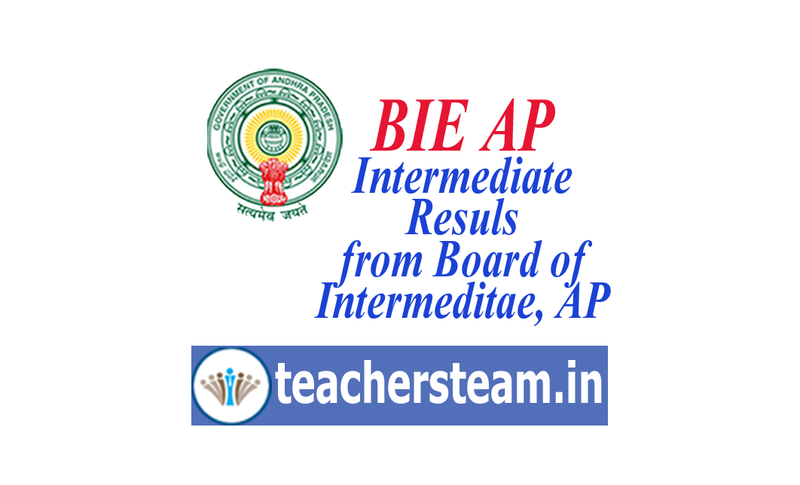 Intermediate examinations conducted by the Board of Intermediate, Telangana in the whole state. 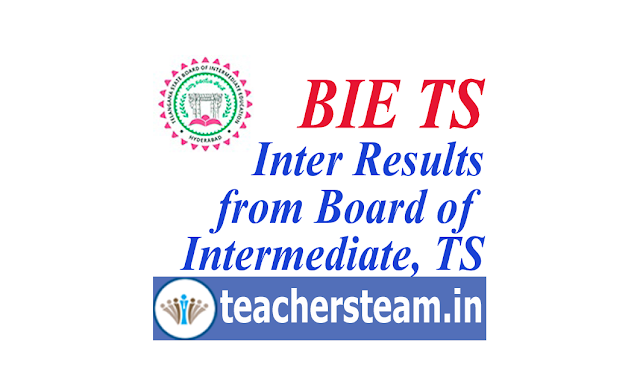 Intermediate Results 1st, 2nd Year BIETS may be released in the month of april though the result websites Manabadi, tsbie Telangana Intermediate Results 2019 http://bie.telangana.gov.in/ and results.cgg.gov.in TS Inter 1st Year Results 2019 Manabadi: tsbie.gov.in (TSBIE) Team Preparing For Telangana TS Intermediate First Year Results 2019 Release Date. sites Manabadi.com, schools9.com, results.cgg.gov.in, tsbie.cgg.gov.in Telangana Board of Intermediate Education is all set to announce the results of intermediate first year exams 2019. The board has arranged the exams in the similar manner as that of previous year in March. In total 31 Districts of Telangana More than 4,36,621 Intermediate students have attended their first year exams. The strength of the students who took the exams this year is quite high compared to previous years. Elections, MPTC ZPTC Elections, Download User Manual for Presiding Officer who work as Presiding Officer, Download Observers Guidelines. Elections Commission has started the process of MPTC ZPTC Elections after Elections to House of Parliament 2019. 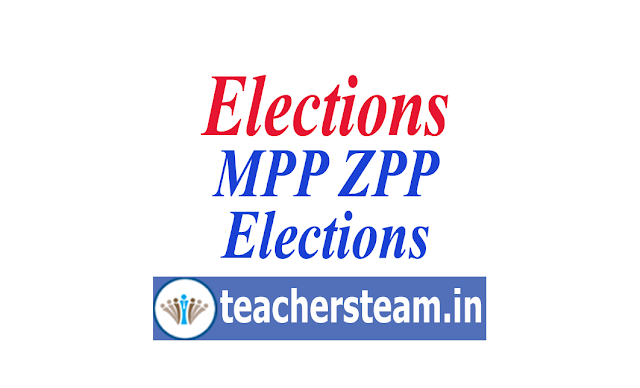 Keeping in view of the MPTC ZPTC election trainings to the teachres, the Election Commission has released the User Manual on How to Conduct the Elections. 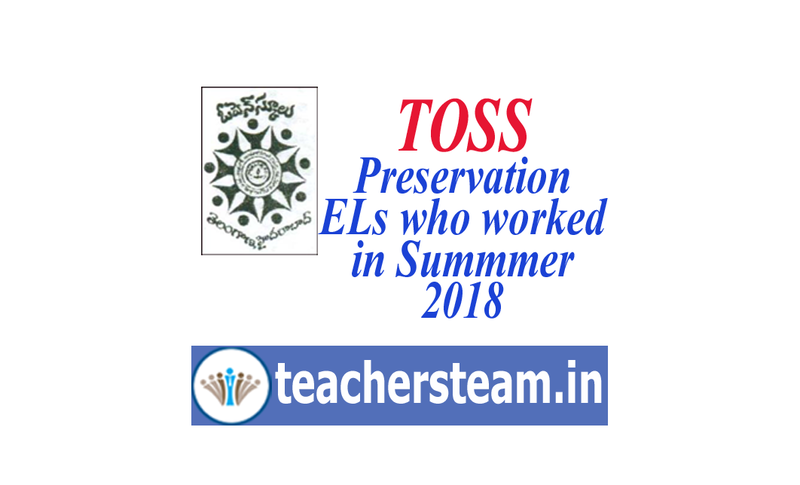 All the District Educational Officers in the Telangana State are informed that, the SSC and Intermediate (TOSS) Public Examinations April/May, 2018 have been conducted during summer vacation. The services of certain teaching and non-teaching Staff from Govt./Z.P/Aided Schools have been utilized for conduct of the said examinations. In view of the G.O.Ms.No. 35 Edn (H) Dept., dt:16.01.1981, G.O.Ms.No. 151 Edn., Dept. dt:14.11.2000, G.O.Ms.No. 114 Finance (FRI) Dept., dt:28.04.2015., all the District Educational Officers in the State are informed to take necessary action for preservation of earned leave for the staff whose services have been utilized in conduct of SSC and Intermediate (TOSS) Public Examinations April/May, 2018 as per rules and procedure adopted for regular SSC Examinations conducted by the Director of Govt. Examinations Telangana, Hyderabad. As part of duties of Presiding officer, he/she has to fill some proformas besides conducting of polling process in polling booth. The presiding officer has to understand what kind of proformas given by the election commission of india to fill during the conduct of polling. Accordingly, time to time PO has to fill all the proformas provided to him/her.